2210 S. 1st Unit "H"
First Annual Dog Wash Fundraiser Sponsored by Dirty Dog! 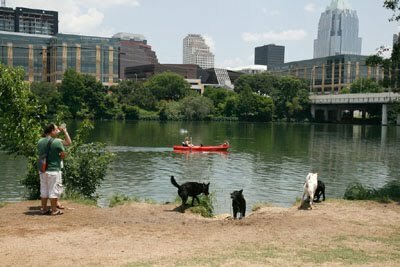 pays for a self-serve dog wash, Austin Dog Rescue will recieve $5! which days,time and park you will be at so we don't duplicate efforts!